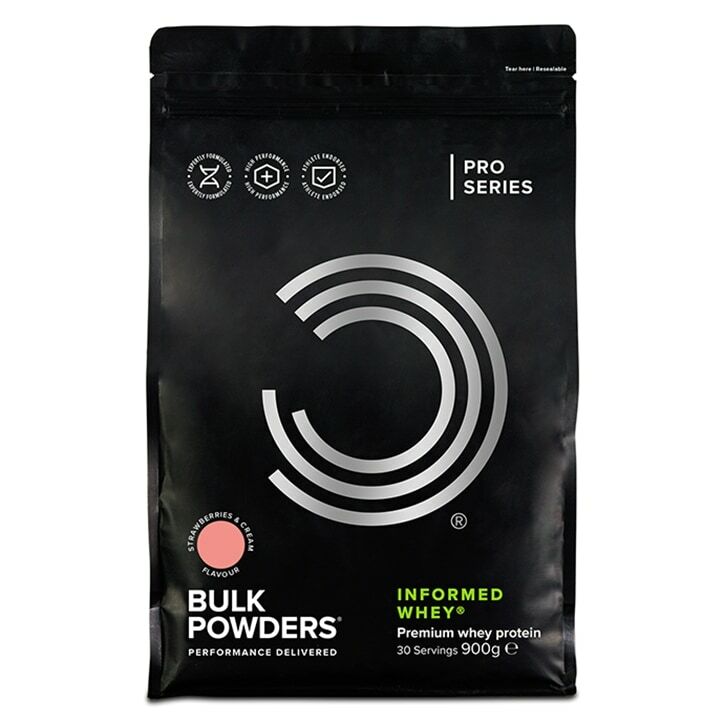 Bulk Powders Informed Whey Strawberries & Cream is rated 4.7 out of 5 by 3. Rated 4 out of 5 by Brij from Easy to digest I bought this a few weeks back. This one does not seem to give the protein bloat like other powders. So far so good. Rated 5 out of 5 by Stevo86potts from Not the cheapest, but very good Actually tastes of Strawberry and not too sweet, as a lot of shakes I’ve tried are synthetic tasting. It also mixes really well. Less gut rot after my first week with this stuff so happy days. Not sure I can notice any additional muscle growth compared to the cheaper protein shakes I’ve tried. Still early days though.